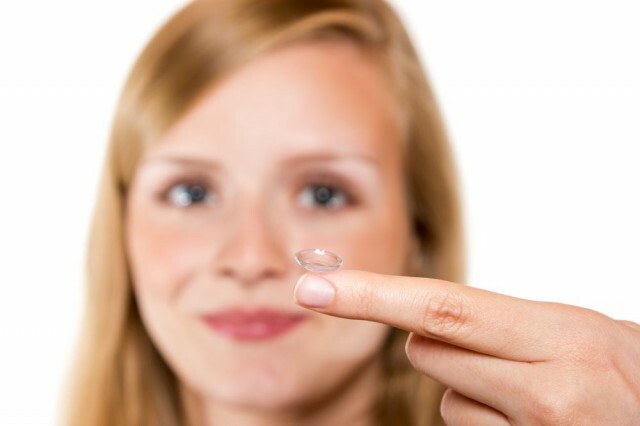 Whether you are a busy professional, an on-the-go mom, or a student, contact lenses offer hassle-free vision correction and may even provide greater vision correction than glasses for patients with astigmatism or a high prescription. 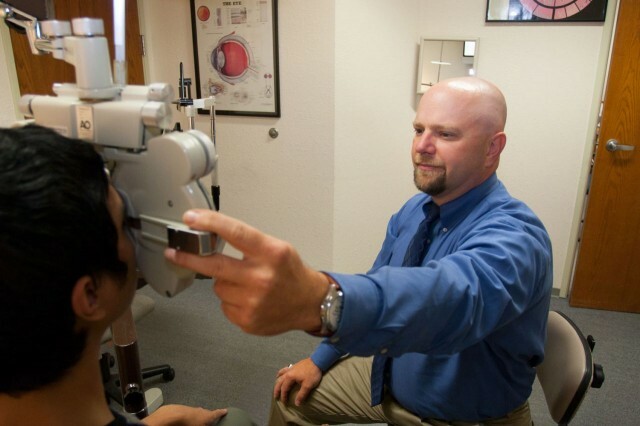 Every contact lens fitting begins with a comprehensive eye exam to ensure your prescription is current and your eyes are in good health. Your doctor will measure your eyes to properly fit contacts and provide instructions on how to clean and care for your contact lenses. We fit the most advanced soft contact lenses on the market, including daily and extended wear disposable lenses, astigmatism fittings, and colored contact lenses. We also fit contact lenses for Myopia control, and bifocal and monovision lenses for patients who want an alternative to reading glasses. Specialty fits include the Duette contact lens and keratoconic fittings. We fit soft contact lenses from a variety of leading manufacturers, including Alcon, Bausch + Lomb, Cooper, and Vistakon.